These are my stories and images captured from a lifestyle I am so passionate about living. Second best to being in the moment of exhilarating adventure, is sharing that experience with the world through writing and photography. To inspire. To captivate. Because life should be anything but mediocre. The ocean well and truly took a piece of my heart, when I learnt to ride waves at 14 years old. I deeply value the fulfilling experiences of travel, over gathering material possessions. 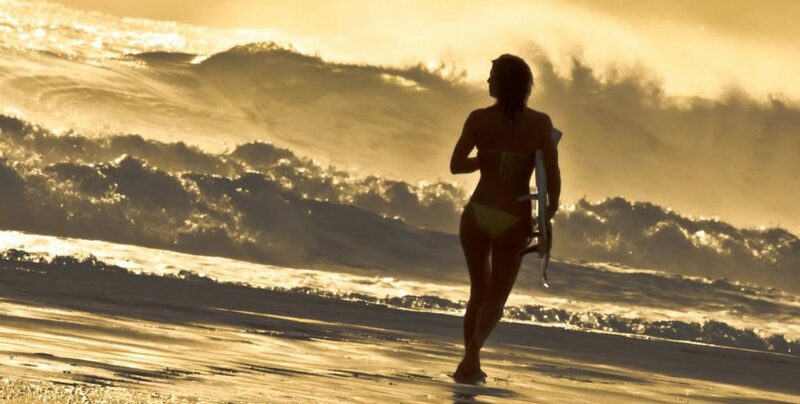 I thrive to inspire female surfers to take a step out of their comfort zone and jump into the thrill of solo travel. Without boundaries or fears. Follow my journey into the unknown where one thing will always remain the same. The deep trust for the path that I’m on. A wild dance with the eternal spirit.